Make your business a customer-magnet. With the help of Fabric and Vinyl Banners, you can draw customers from warm welcomes to great deals and promotions. 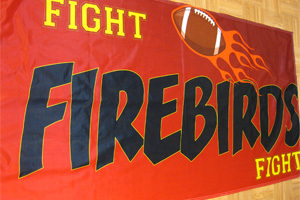 Vinyl Banners are great for outdoor advertising, while Fabric Banners are excellent for indoor even in low light. Please check the list below for the sizes that we offer. If your banner needs to be smaller than the size that you selected, just let us know. We can just cut if smaller for you. 2x5 Feet - Min Qty 4 - $60 Only! 5x8 Feet - $60 Only! 5x10 Feet - $75 Only! 5x12 Feet - $90 Only! 2.5x4 Feet - Min Qty 4 - $60 Only! 2.5x5 Feet - Min Qty 4 - $75 Only! 2.5x6 Feet - Min Qty 4 - $90 Only! 2.5x8 Feet - Min Qty 2 - $60 Only! 2.5x10 Feet - Min Qty 2 - $75 Only! 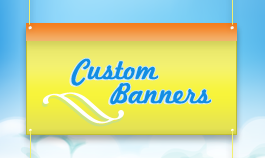 Please click here to view Custom Banners Gallery. 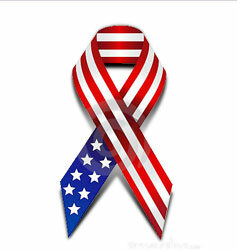 Vinyl Banner - $3.50 per Sq. Ft.